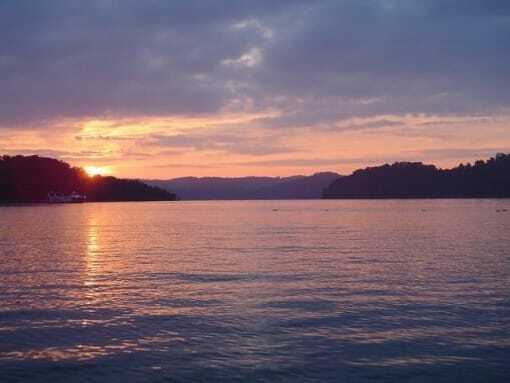 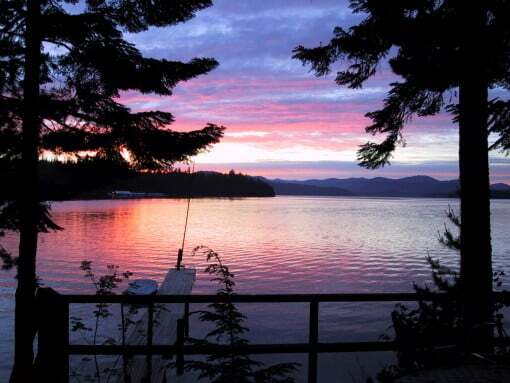 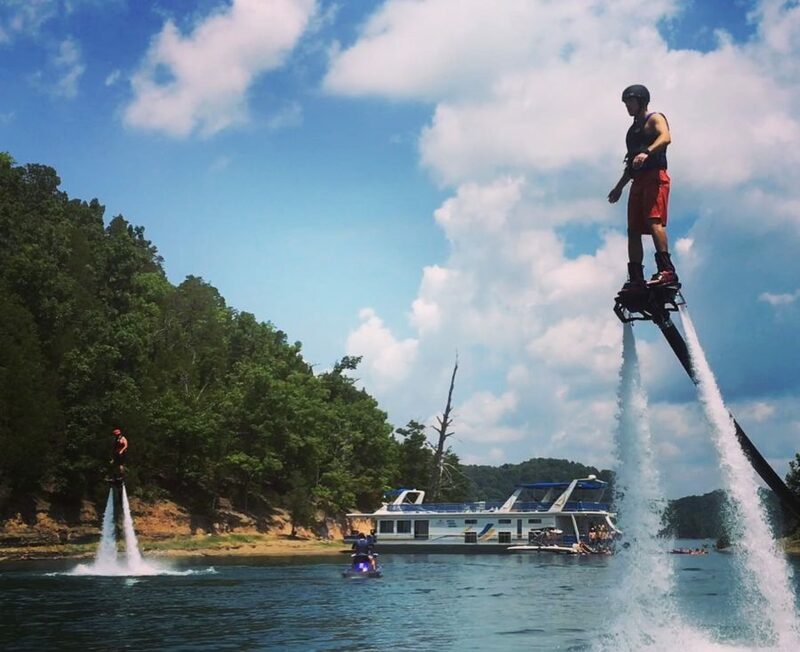 Group Rates apply after 6 people on Dale Hollow Lake. 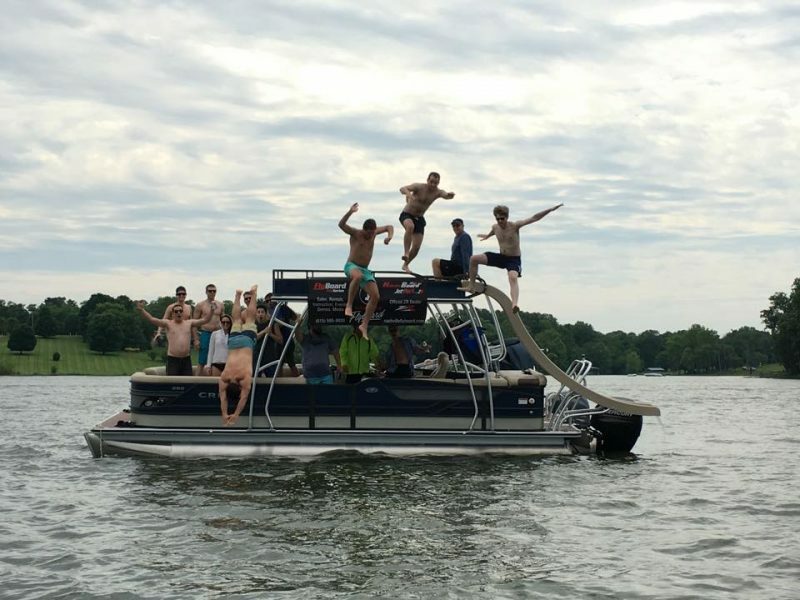 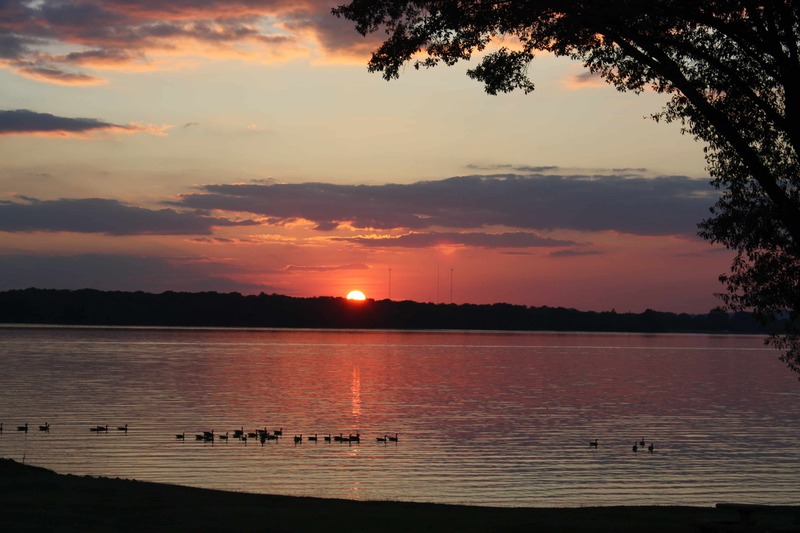 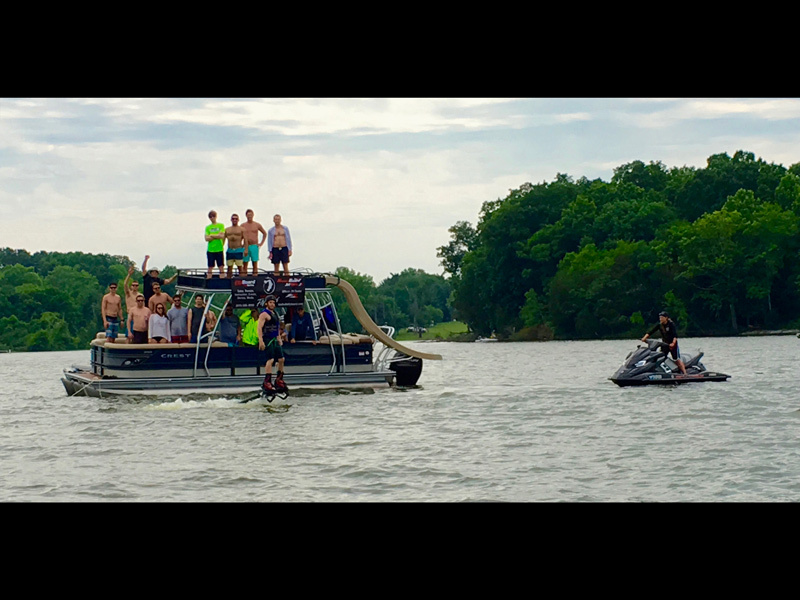 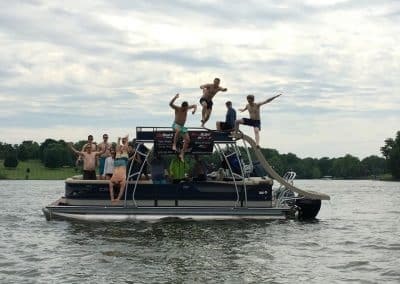 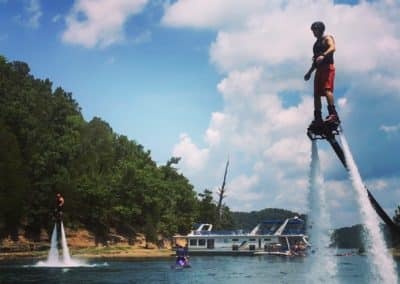 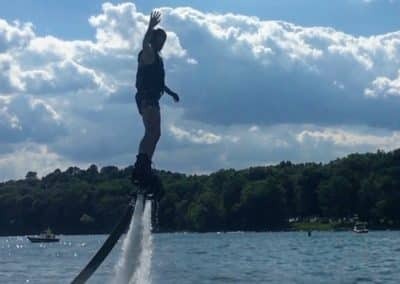 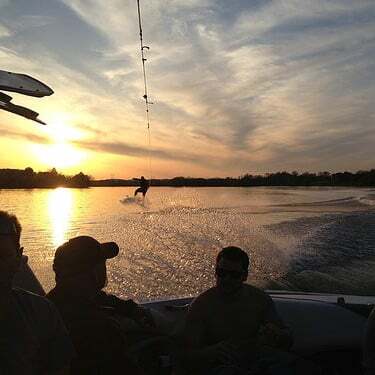 We’ll help you plan your party or event, and our Certified Flyboard® Instructors will bring all the equipment necessary to you at a Recreation Area, Your Boat, or Private Property. 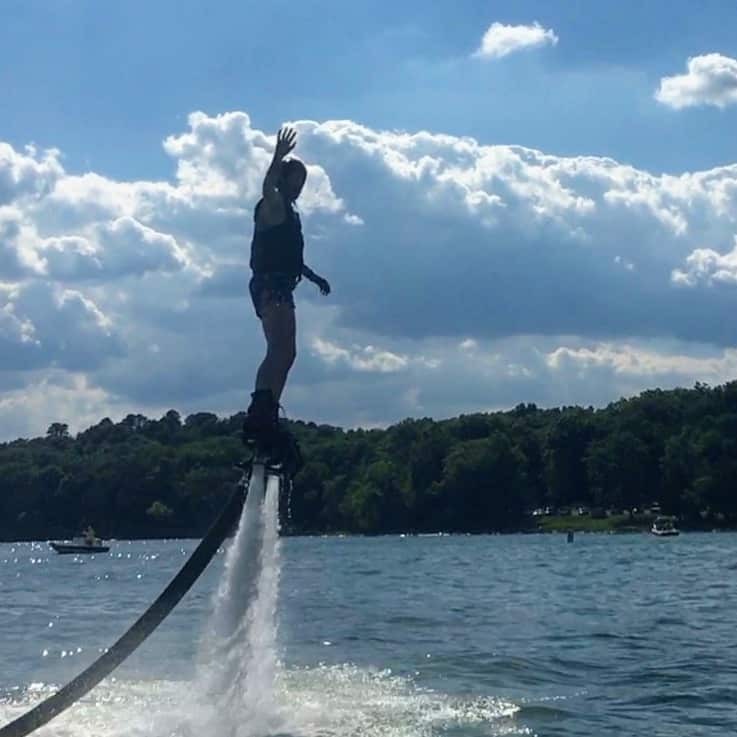 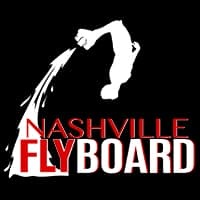 Click here to learn more about options for Flyboard® Rentals.